In a public statement, Director Jonathan B. Jarvis said that because the health and safety of park-goers and employees is a priority, “We are therefore extending the restrictions currently in place protecting visitors and employees from exposure to tobacco smoke to include exposure to vapor from electronic smoking devices." 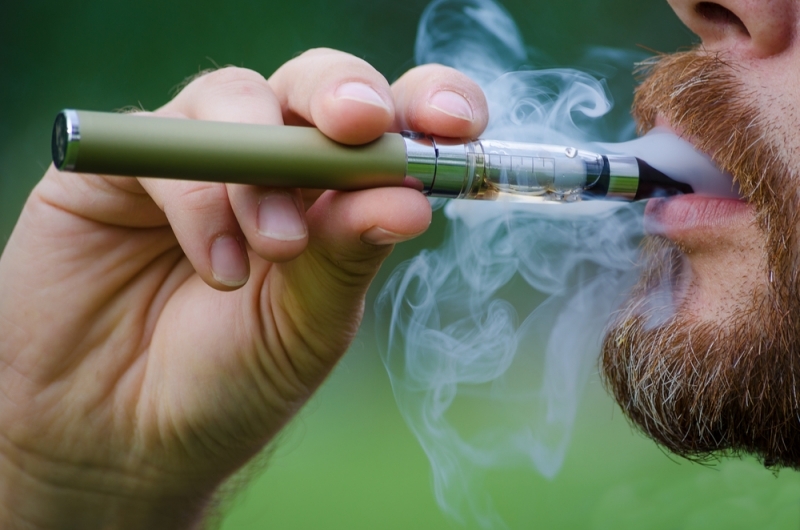 The new restrictions mean that e-cigarettes and all other “electronic nicotine delivery systems” aren’t allowed within government-owned (or leased) facilities and vehicles, or at the concessions facilities at the national parks. Basically, if there’s a no smoking sign it means no vaping too. Why the new and stringent policy? The National Park Service said in the statement that e-cigarette vapor contains about one-tenth the level of nicotine found in secondhand smoke from regular cigarettes. And even though it’s significantly lesser, they still have a problem with it. If e-cigarettes are starting to feel picked on, the National Park Service recently took issue with personal drones too. Those flying objects were banned at Yosemite National Park in May because they might interfere with the animals at the park. But after Lake Tahoe U.S. Forest Service officials had to stop people from taking selfies with bears, it's fair to say that park-goers have lost some credibility.